His Calling. 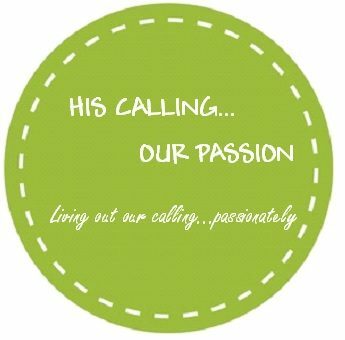 Our Passion – Living out our calling… passionately. all of our published articles in one location! RINELLA FAMILY OUTDOORSWe are Jesse and Aby Rinella. We are outdoor enthusiasts who are passionate about Jesus and his design for families. We believe that spending time with our kids outside is a great way to build relationships, show them the hand of God in creation and pass on the heritage that we have in order to leave a legacy. We write on topics of faith, family, and the outdoors for organizations such as NRAFamily and more. Aby is, above all, a follower of Jesus. She is wife, mom and teacher to the Rinella children. She is also the director of her local homeschool support group and director of women’s ministry at her church. Aby writes and speaks on homeschool, motherhood, parental rights, the culture war and more. She has a passion for encouraging and inspiring women to live the life they were designed to live.